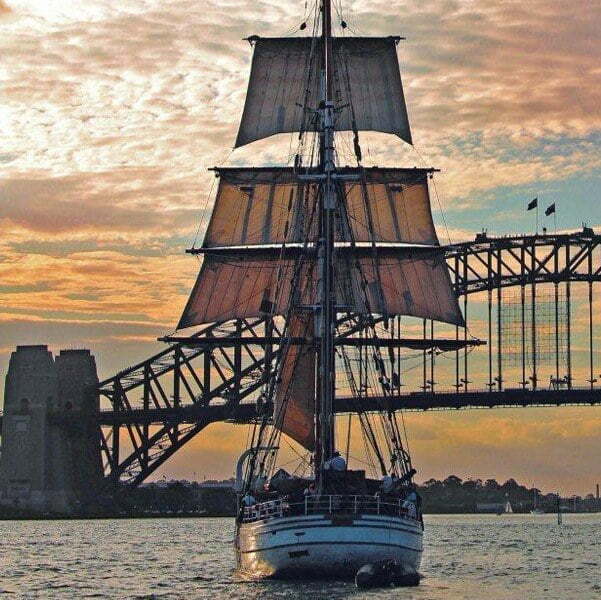 Reward your staff with a unique tall ship Christmas Function on Sydney Harbour. 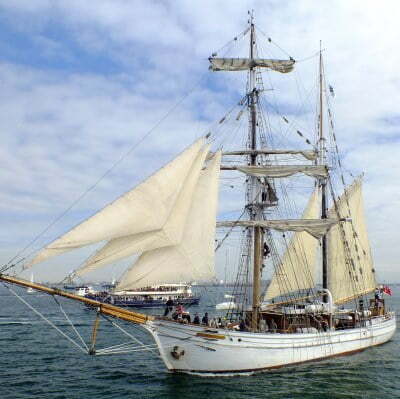 Educational programmes designed to stimulate and inspire students. 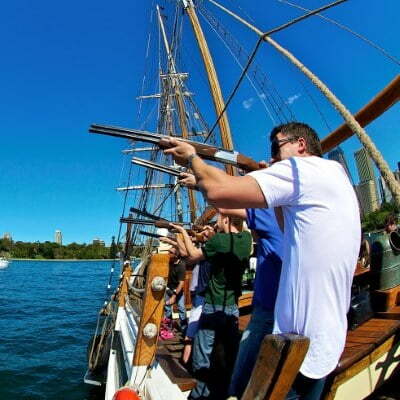 Let us work with you to create a memorable corporate event. 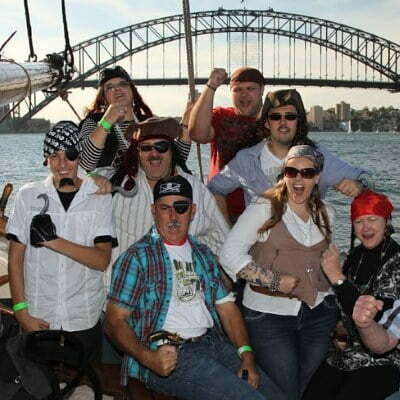 Unique Team-Building events for your organisation. 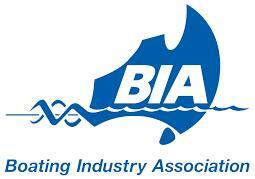 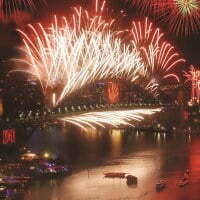 Special celebrations on Sydney Harbour for something to remember. 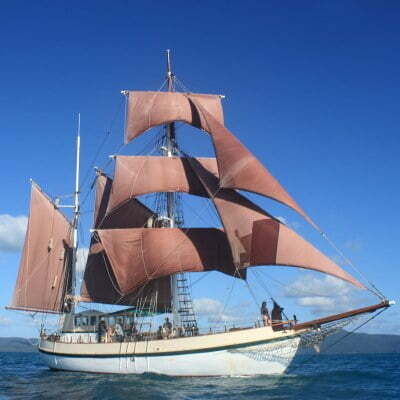 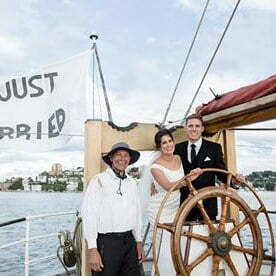 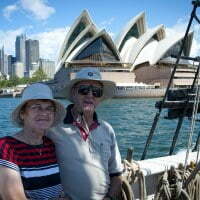 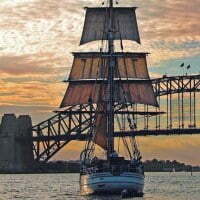 A Sydney Harbour tall ship is an absolutely unique and memorable venue for your wedding.